Prior to the untimely death of pop legend Michael Jackson, he had planned a concert tour comprising of 50 concerts called “This is it”. 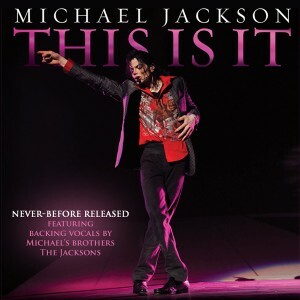 He was also planning to release an album called “This is it” which had a single by the same name. The single, however, has run into a controversy which has cost his successors a lot. Just hours after the single was released, it was noted that the tune was originally composed by an obscure Puerto Rican Singer Sa Fire in 1991. 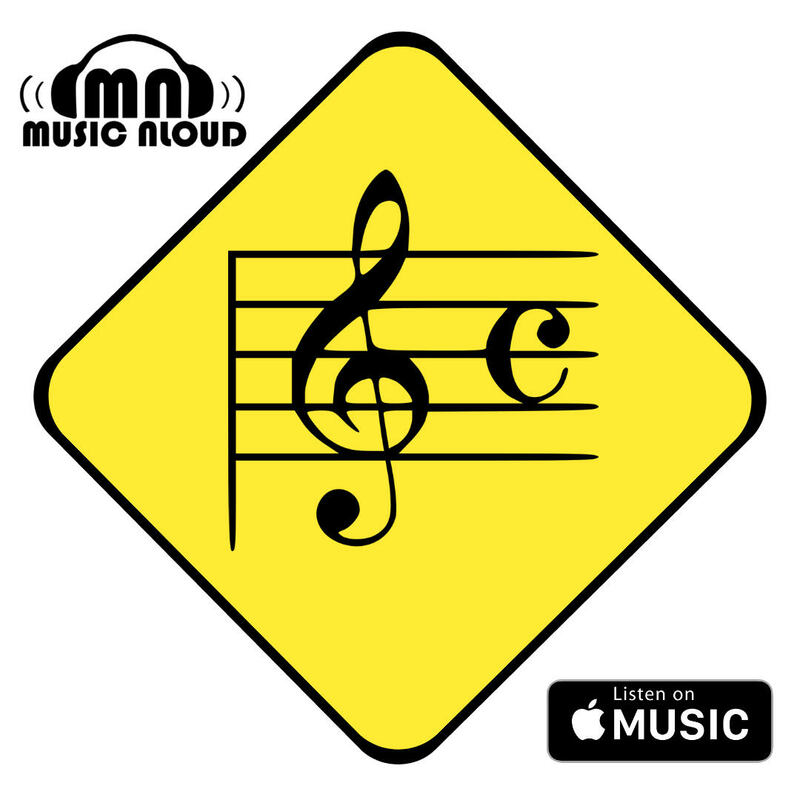 Moreover, the co-writer of the song Paul Anka, famous for writing the Frank Sinatra hit “My Way”, threatened to sue Jackson’s estate for proper credits and share of royalties. 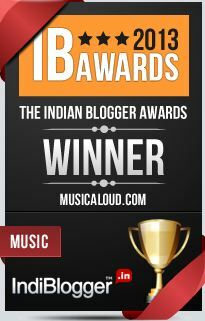 The matter was settled by giving Anka fifty percent of the royalties from the song. The royalty is bound to fetch Paul Anka a lot of money considering the hype created around the song. The song was actually written in 1983 by Jackson and Paul Anka for an album that Anka was working on but the two split and the song was never released. In 1991, the Puerto Rican singer Sa Fire recorded a version of the song titled “I never heard”. Jackson had recently recorded the song for his album/concert and it was released on Monday without giving due credits to Anka. The song is available for free listening on MJ’s website. 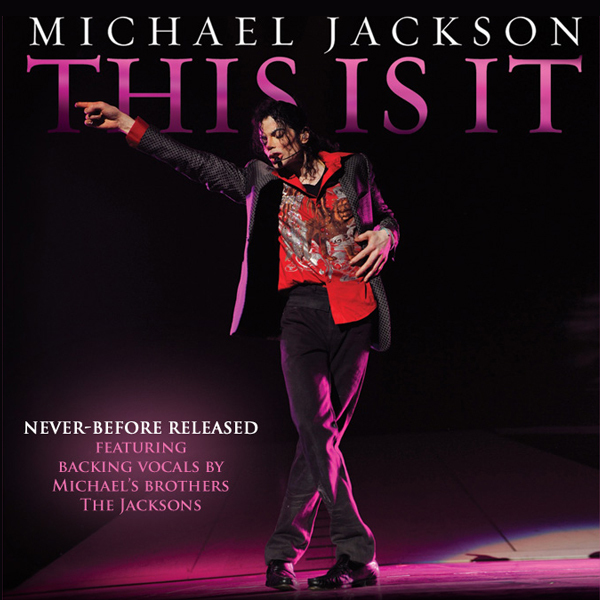 The recordings of the preparation and rehearsals for the concert are being released under a documentary film titled “Michael Jackson’s This is it”. The movie is scheduled to release on the 28th October and will run in US theatres for two weeks. 3-D and IMAX versions of the movie are also scheduled to release. Not surprisingly, flocks of people are gathering around movie theatres to buy tickets for early screening of the movie.